as said here comes today's tutorial voting. 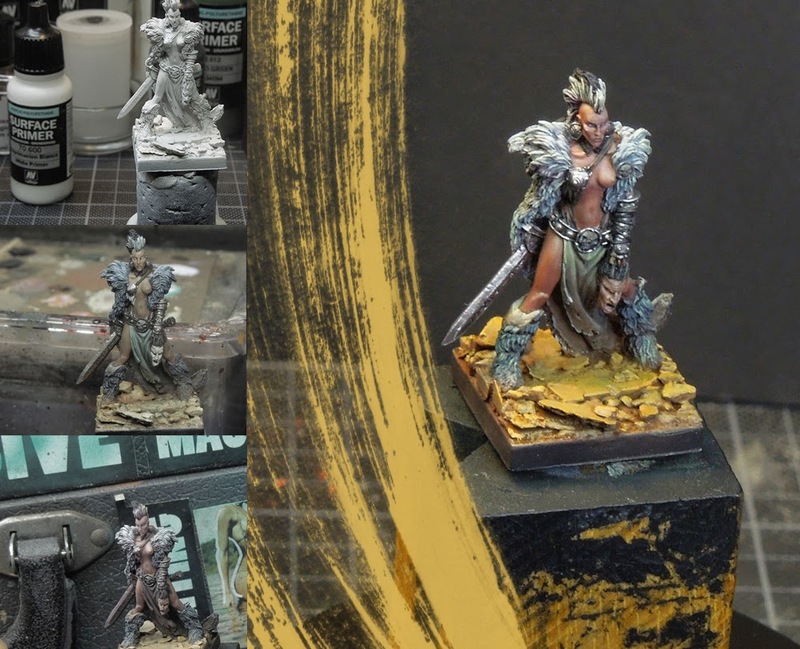 This article is about a step by step walkthrough on a female barbarian from the range of Ilyad Games. 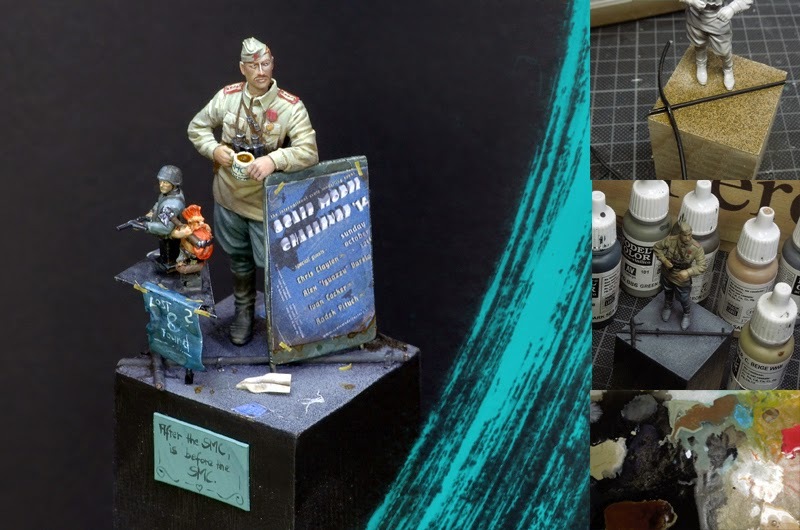 It gives insight in Roman's thoughts on the small base and the paintjob. Voting lasts until Monday next week! This time it has to be the beautiful Babarian!